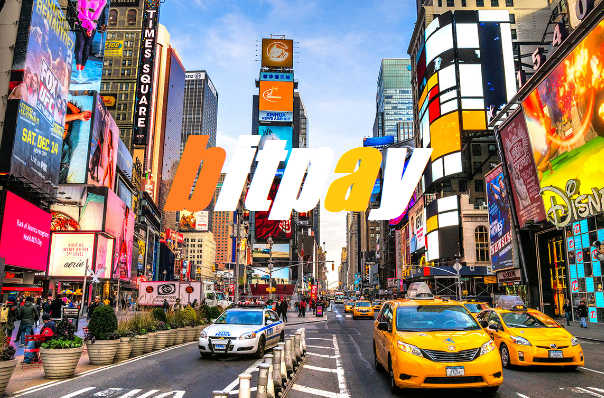 Cryptocurrency payment processor BiTpay was awarded a BitLicense by the New York Department of Financial Services (NYDFS) to operate in New York. The company will become the eighth cryptocurrency company to win an approval to run in the state. New York businesses can now use BitPay payment processor to take costumers purchase in either bitcoin or bitcoin cash. Allowing Bitpay to obtain the Bitlicense is significant to the crypto community because New York is one of the strictest states to open a crypto business. 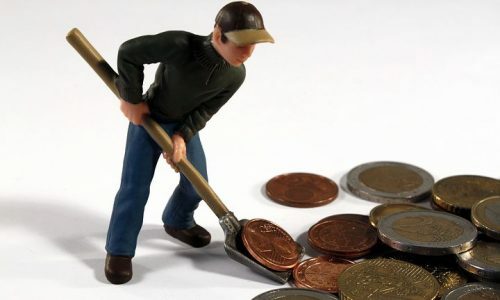 Bitpay founded in 2011, and it is currently one of the largest cryptocurrency payments provider globally; it permits customers to use cryptocurrency to pay for goods and services accepted by participating retailers for a 1% transaction cost. The company also offers a Visa prepaid card, linked to a BTC or BCH wallet, that converts crypto into fiat to pay for purchases.